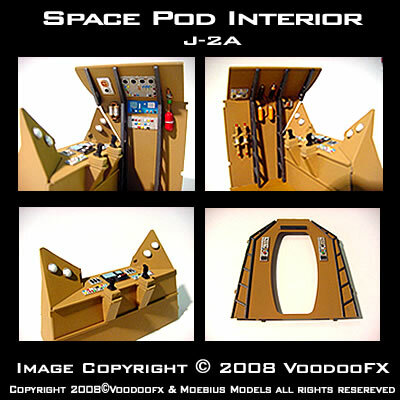 A great addition to your Space Pod kit! 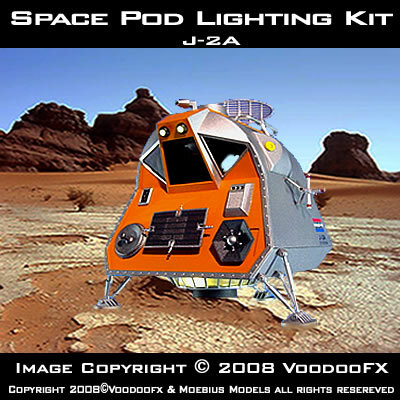 - Fusion Core Effect/With Speed Control - Front Search Lights (or) Interior Lights This Lighting Kit Fits: - Moebius Model Kit "Space Pod" Make Your Space Pod Come To Life With This Lighting Kit! 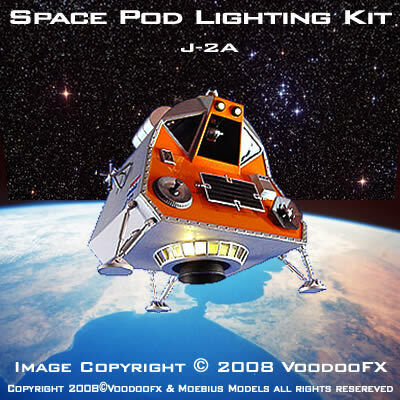 (This kit requires basic electronic building skills) Soldering and wire make up is required. They are not difficult to build. Take your time and read the insturctions. 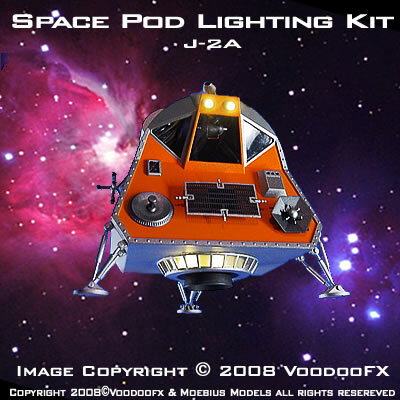 These kits are worth the time and effort to make your models come to life!